India’s Silicon Valley will soon be the first in India to offer robotic assistance to passengers. Named Kempa, the humanoid robot was created by local start-up Sirena Technologies. The project is in its final phase, and is likely to be installed at Bengaluru’s Kempegowda International Airport as soon as Minister of State of Innovation and Technology Priyank Kharge gives his approval. 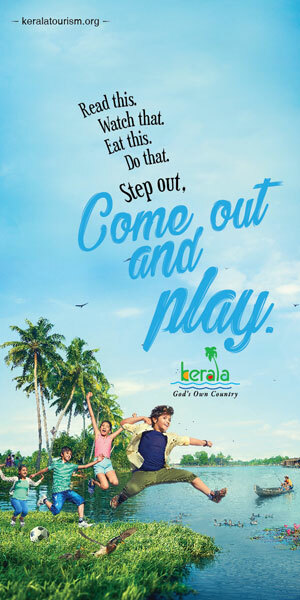 Kempa will assist the passengers if they need help with check-in or navigating the airport, tips on what to see and do in Karnataka or even just an entertaining conversation to kill time until your flight. 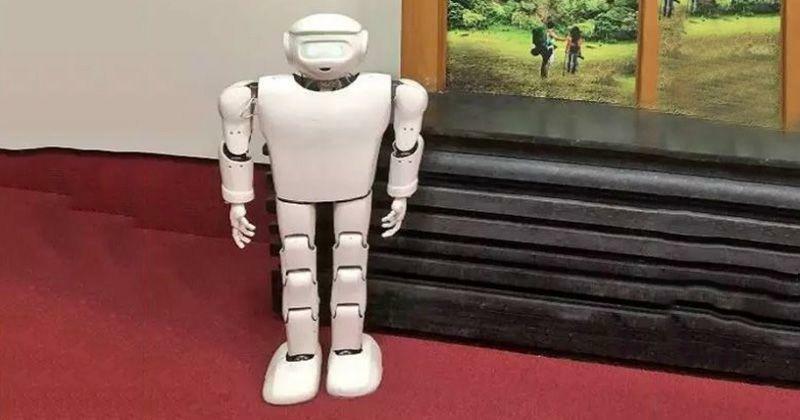 The robot—currently being tested—will be able to chat with passengers in English and Kannada and will even be able to walk around with them without bumping into people and things. Next time you visit the Bengaluru airport, you end up finding a new friend in Kempa.